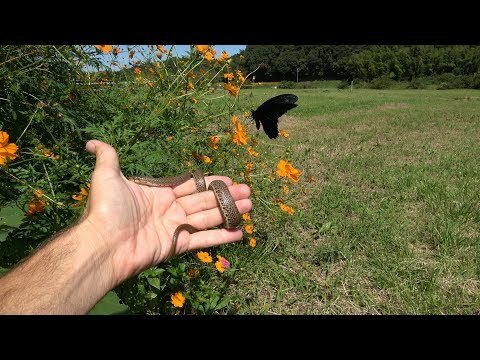 Field Herp Forum - Lou Boyer finds a Japanese forest rat snake (Elaphe conspicillata) while field herping in Tokyo, Japan. 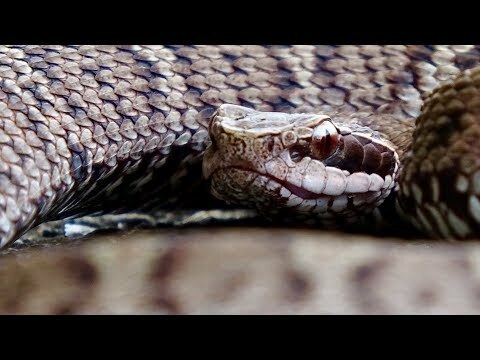 Field Herp Forum - Lou Boyer finds a few good-looking snakes during a field herping outing in Narita, Japan. 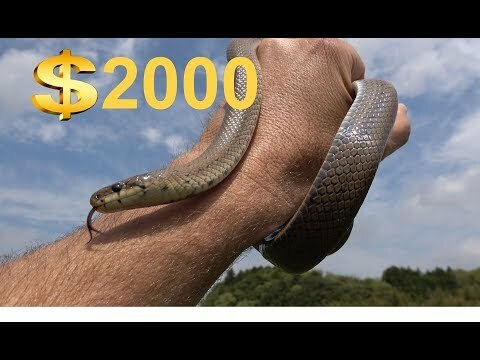 Field Herp Forum - Lou Boyer documents the Japanese forest rat snake (Elaphe conspicillata) as well as a few invertebrates that he found while field herping in Narita, Japan. 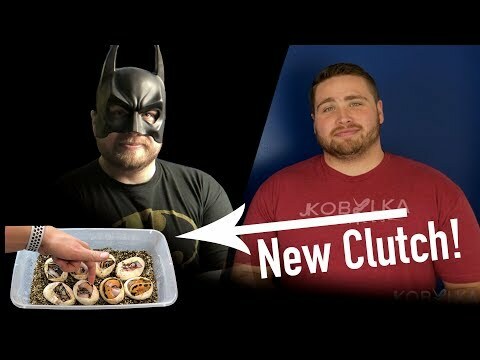 YouTube - Get to know J. Kobylka Reptiles’ right hand man Chaise, plus check out an early season piebald ball python clutch.